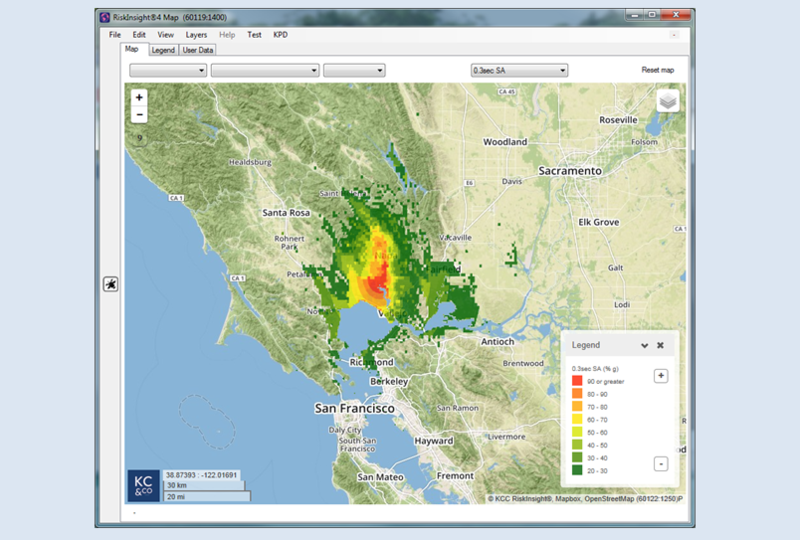 We’re the innovators in the catastrophe modeling space. 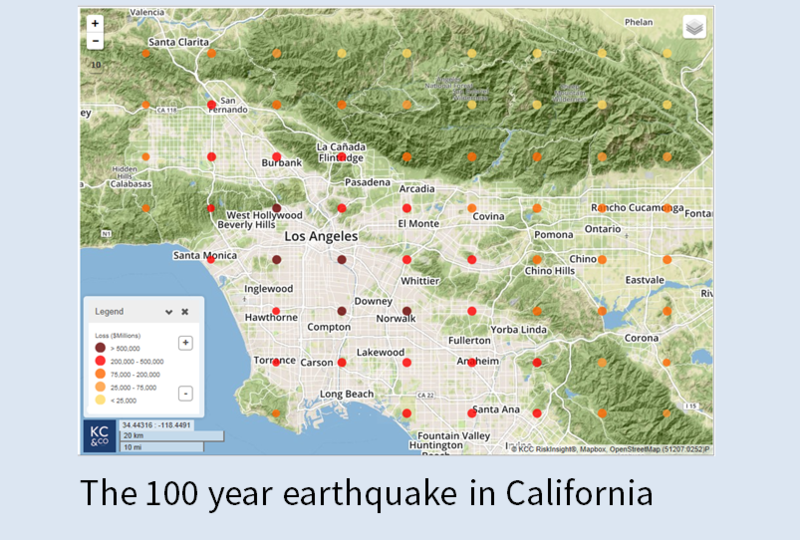 KCC founders Karen Clark and Vivek Basrur created the first catastrophe models, the traditional modeling approach, and the foundation of software applications that have been used globally to estimate and manage catastrophe risk. 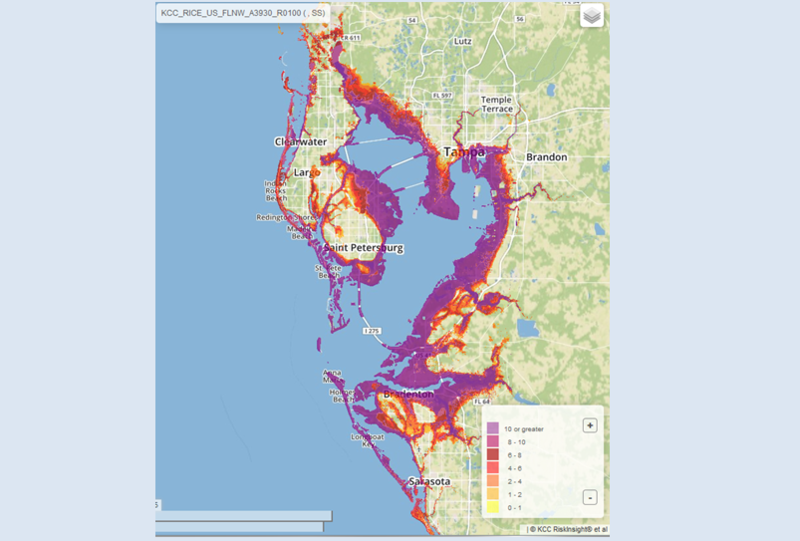 KCC has now introduced new risk metrics and the first open catastrophe loss modeling platform—RiskInsight—an innovative technology that’s advancing the state–of–the–art and practice to a new level. The traditional catastrophe models have not kept pace with the rapid changes in technology, particularly with respect to open and flexible systems architecture, big data analytics, and high resolution data visualization. They don’t empower insurers to leverage all of the vast amounts of data now at their disposal to enhance risk selection, underwriting, and pricing. These older models don’t give CEOs and other key decision makers all the information they require to efficiently understand and manage risk in today’s environment. Armed with the knowledge and expertise of a cat modeling company and informed by confidential interviews with hundreds of senior executives and cat modeling professionals, KCC is uniquely positioned to deliver the next gen catastrophe models. Because we don’t have to retrofit old technology or protect the status quo, KCC can deliver open and advanced models efficiently and scientifically—and most importantly, keep our clients on the cutting edge of modeling technology. See how KCC clients are already leveraging new technology and advanced tools to their competitive advantage. Fully transparent and customizable model components and assumptions including intensity footprints and damage functions. Our clients leverage their own knowledge and proprietary claims data for better risk selection and more accurate loss estimates. 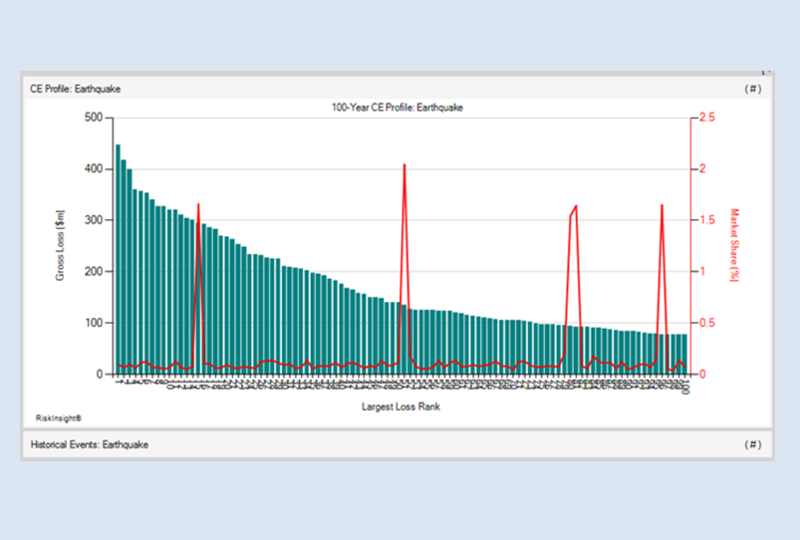 Real time event tracking for Live Cat loss estimation and planning post event claims handling. 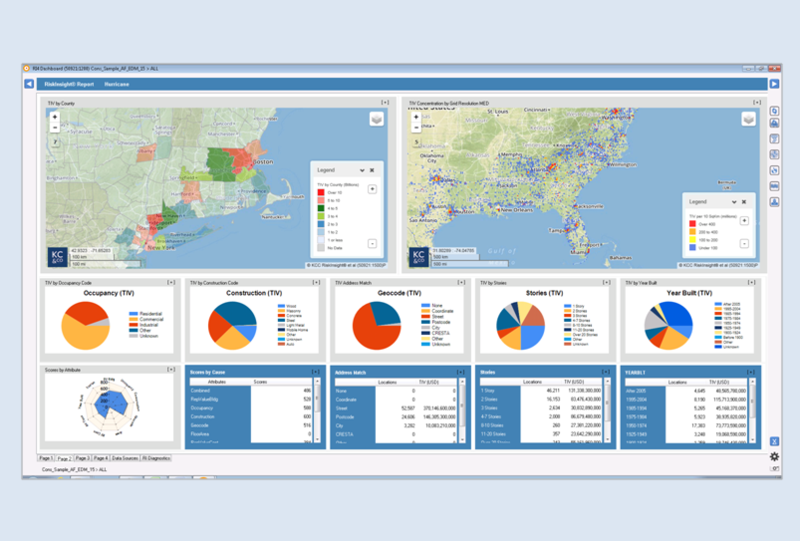 "We find RiskInsight extremely valuable, particularly helping us project the expected loss as a storm progresses." 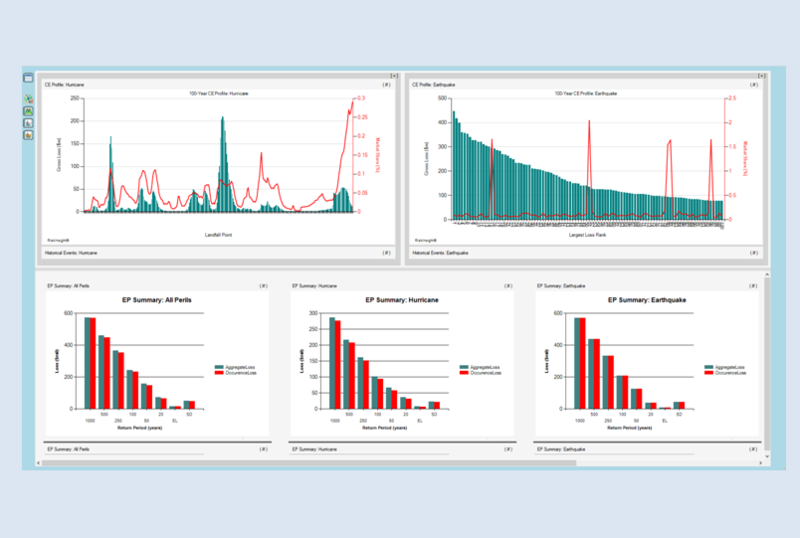 Interactive exposure and loss dashboards for detailed data analytics, data quality scoring and Exceedance Probability (EP) curves. Unique Characteristic Event (CE) risk metrics for identifying your hot spots and where you can have outsized losses. CEs greatly reduce the chances of surprise losses. "We value alternative approaches that help us come to our own conclusions about our loss potential." Karen Clark & Company was founded in 2007 by two pioneers in the catastrophe risk management space—Karen Clark and Vivek Basrur. Ms. Clark developed the first catastrophe model and founded the first catastrophe modeling company, AIR Worldwide—which she ultimately sold to Insurance Services Office. Mr. Basrur architected and led the development of the major AIR software applications. Why did we start a new company? 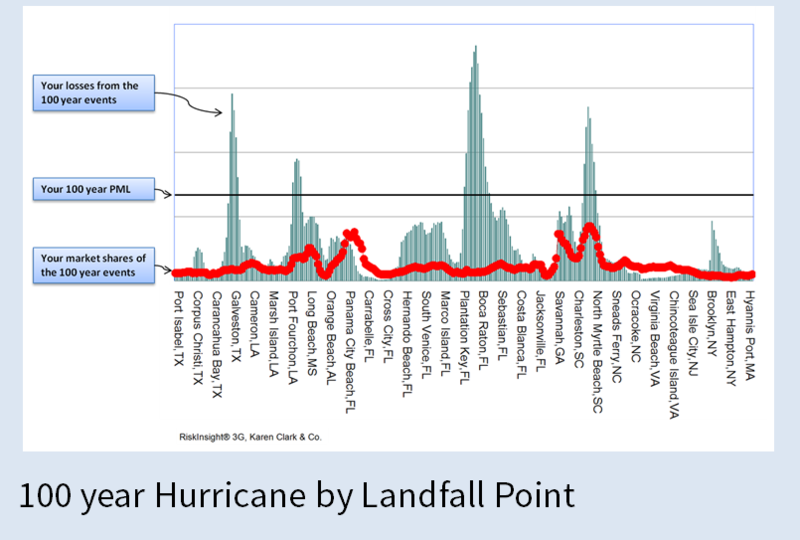 Originally driven to focus on the issues with exposure data quality uncovered by Hurricane Katrina and other events of 2004-05, KCC experts were quickly engaged by numerous insurers and reinsurers to conduct independent reviews of other internal processes including modeling, pricing, underwriting, management reporting and portfolio optimization. 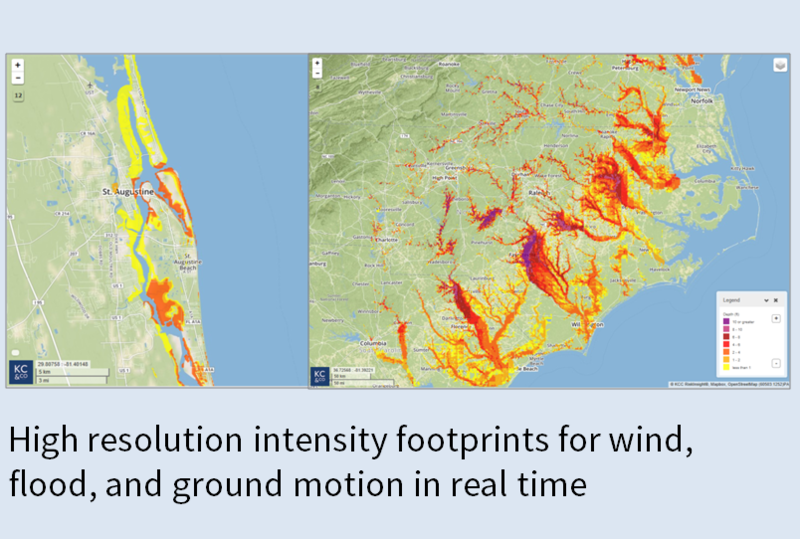 Through these engagements, KCC experts became intimately familiar with the challenges companies face in using the first generation of catastrophe models. It soon became clear that in order to manage catastrophe risk effectively, insurers and reinsurers require more consistent risk metrics and more transparent and flexible tools. To address consistency, KCC launched a new methodology for estimating and managing catastrophe losses called the Characteristic Event (CE) approach. 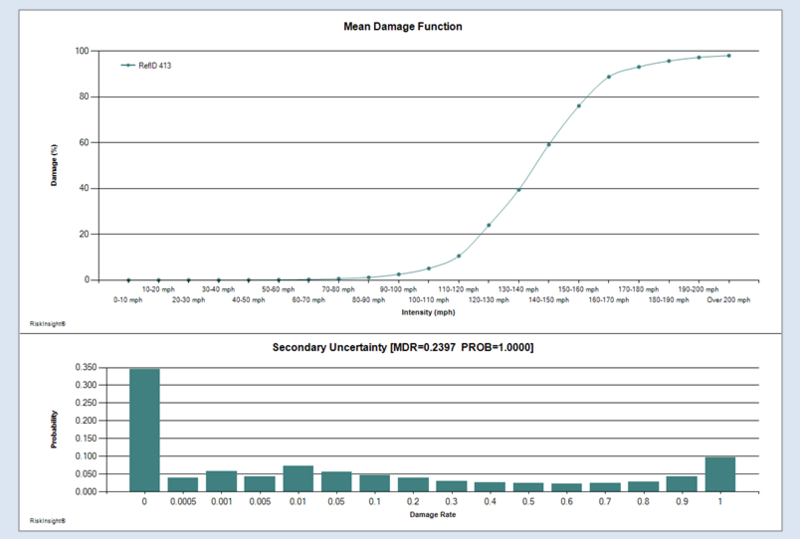 In the CE approach, the hazard probabilities are quantified and then losses are estimated for different return period events. It’s the flip side of the EP curve approach—the probabilities are based on the hazard versus the loss. This innovative methodology provides probability information while clearly identifying exposure concentrations and "hot spots"—information often missed by the EP curve output. 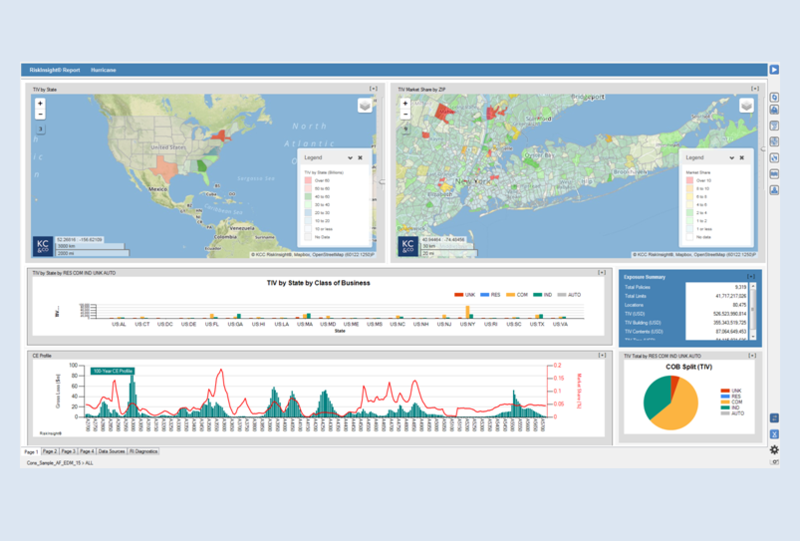 In response to industry demand for greater transparency and flexibility, KCC launched RiskInsight®, the only open platform currently being used for catastrophe loss estimation and management. 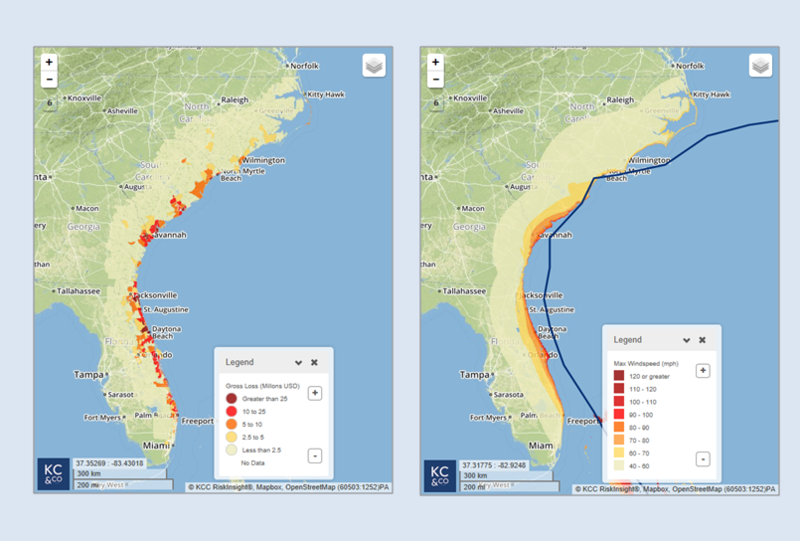 All of the RiskInsight model components are visible and customizable, which means our clients can more efficiently and scientifically build their own proprietary views of catastrophe risk. Along with advanced scientific tools, full transparency and flexibility, we give you choice. Our technology is flexible and can be deployed how you want it—on your cloud, on our cloud, or as a traditional client server configuration.